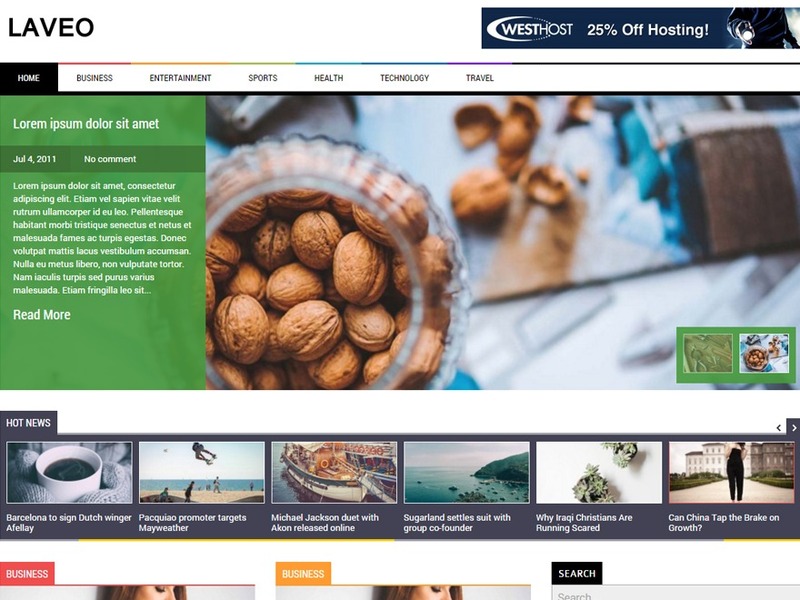 Twenty Sixteen free WordPress theme. 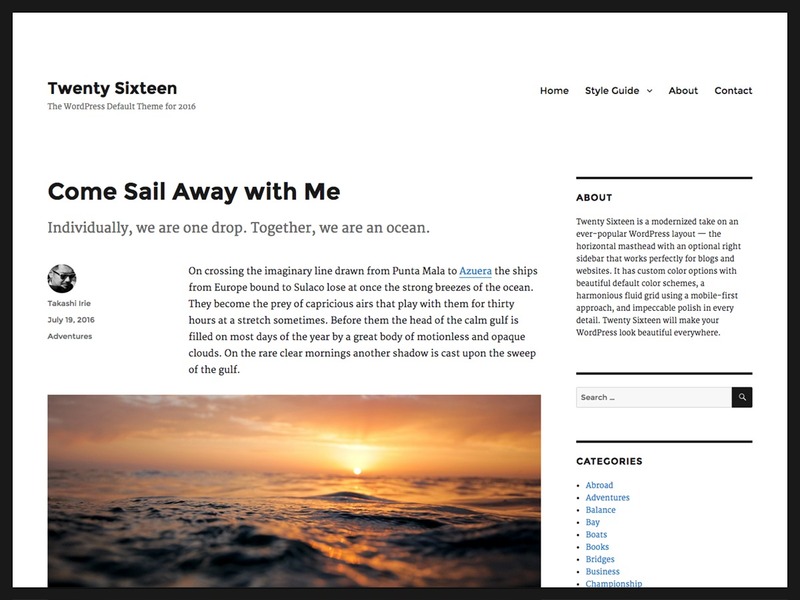 Twenty Sixteen is a modernized take on an ever-popular WordPress layout â the horizontal masthead with an optional right sidebar that works perfectly for blogs and websites. 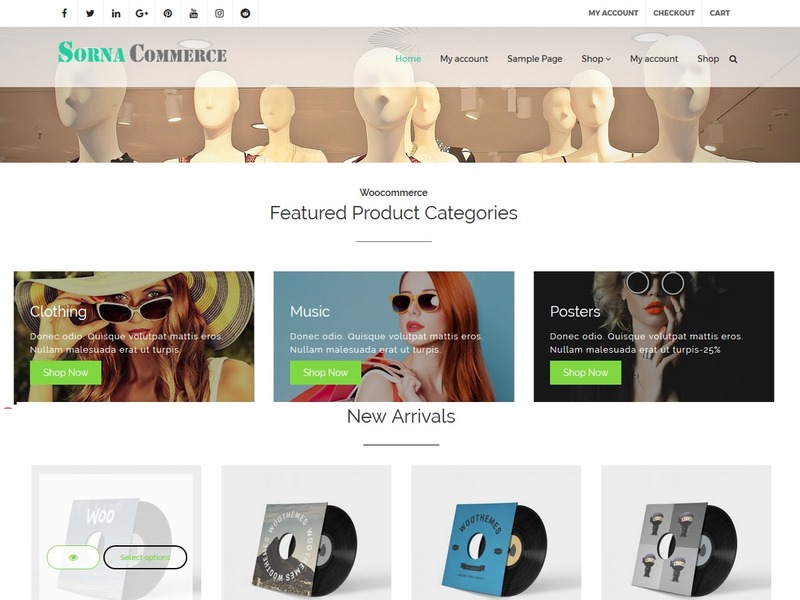 It has custom color options with beautiful default color schemes, a harmonious fluid grid using a mobile-first approach, and impeccable polish in every detail. 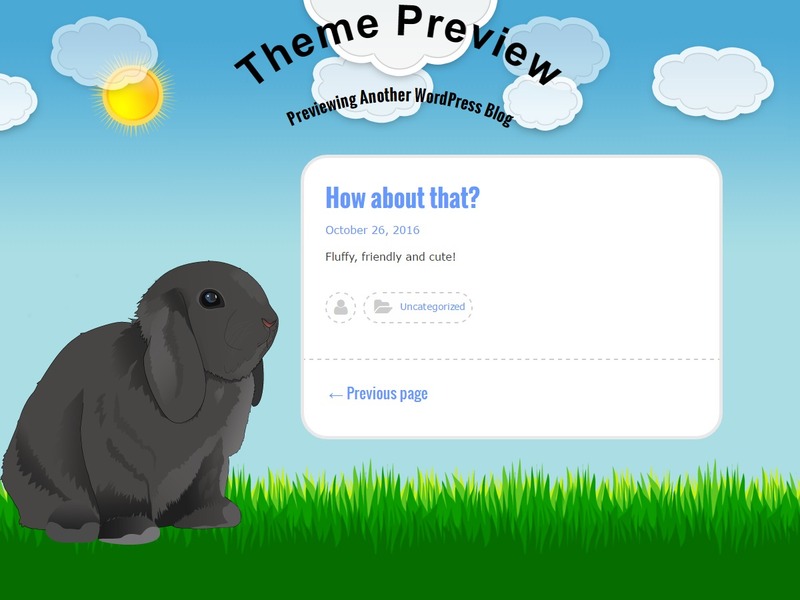 Twenty Sixteen will make your WordPress look beautiful everywhere.